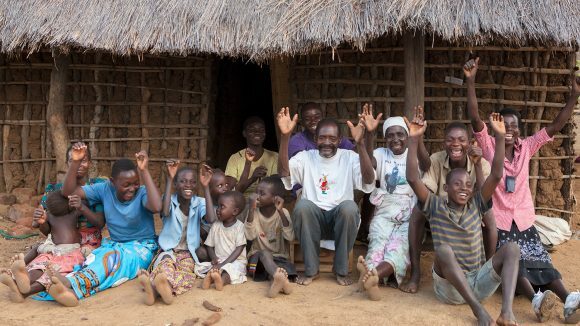 Sightsavers has been working in Malawi since the 1950s. 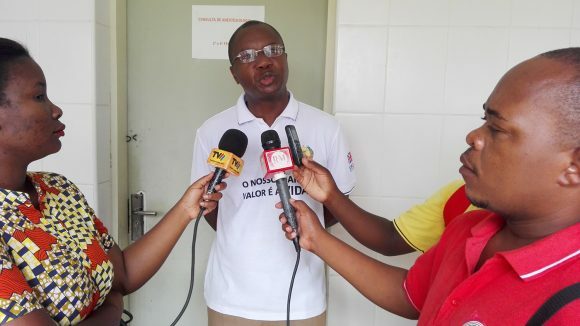 Our focus in the country is to improve eye health, protect against blinding diseases and make sure children with disabilities receive the support they need. 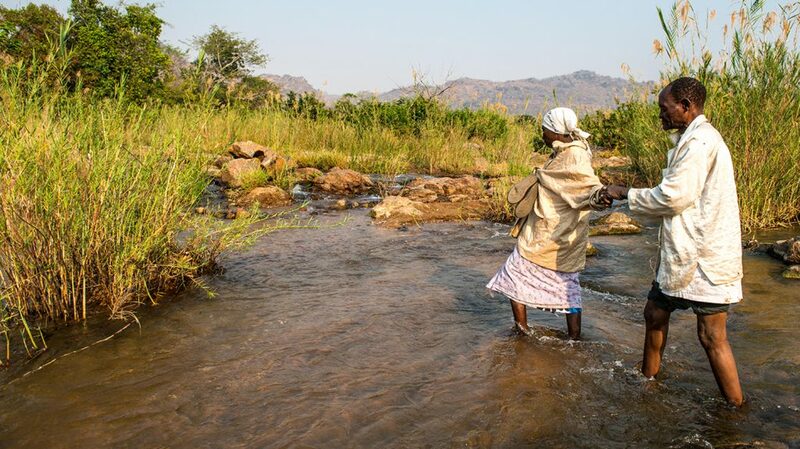 Malawi is one of the world’s poorest countries. 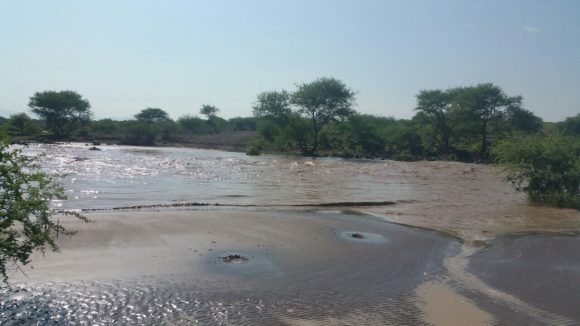 Almost 85 per cent of the population lives in remote, rural communities that are far from the country’s few eye health centres. 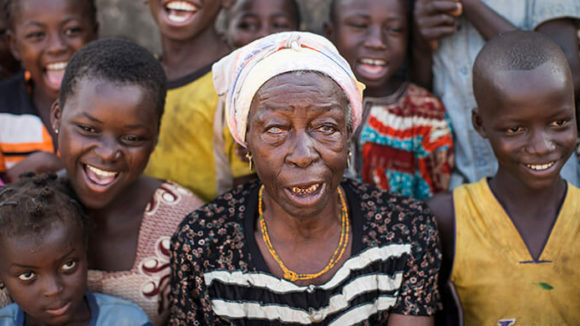 It’s thought that more than 160,000 people in Malawi have visual impairments, with half caused by cataracts. Sightsavers started working in Malawi in the 1950s. 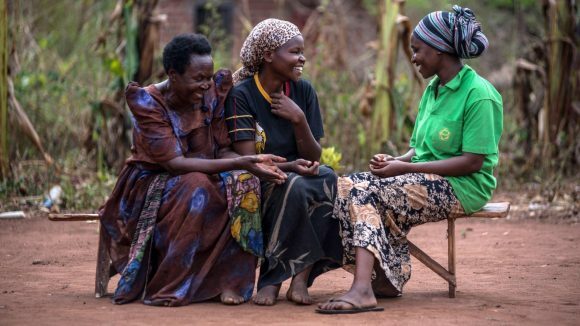 Much of our work in the country involves helping to improve eye care services, particularly in rural areas, so people with visual impairments can be diagnosed and treated. 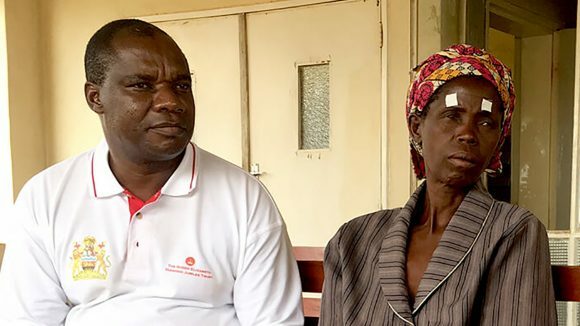 In Malawi, 8.2 million people live in areas at risk of trachoma, and more than 12,500 people have the advanced stage of the disease that can lead to blindness. 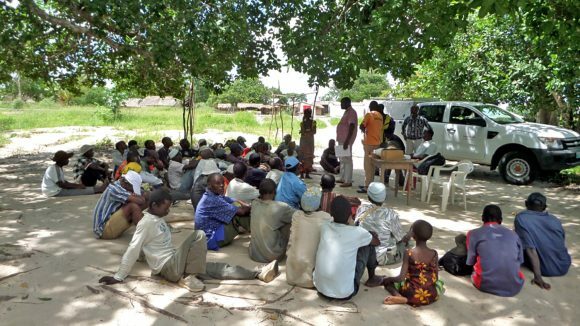 Sightsavers is working to eliminate trachoma and provides vital outreach to isolated communities, enabling health workers to reach as many people as possible. In 2017 we helped to distribute more than 1.2 million antibiotic treatments for trachoma. 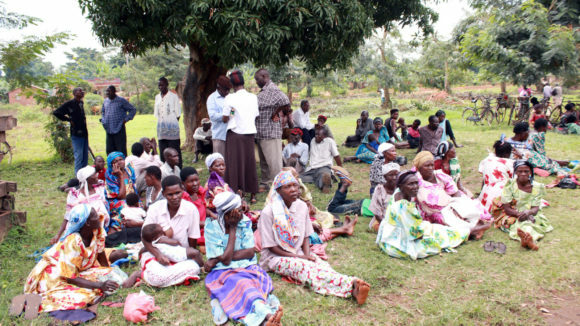 Surveys show the country is on track to eliminate the disease by 2019. I am so happy. I can see what everyone is wearing – I can see all the colours. I am so thankful for this miracle! 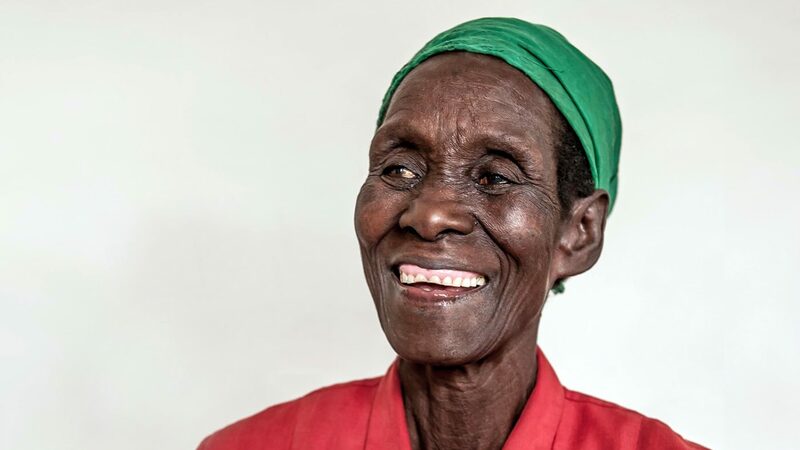 After years of struggle, Winesi has found happiness and hope for the future thanks to a cataract operation. Sightsavers' trachoma elimination programme launched in Malawi in 2014 to protect people from disease. 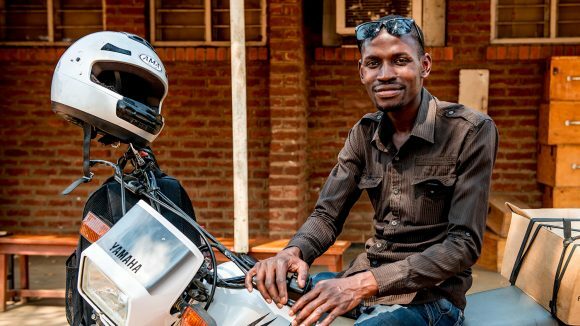 Every Wednesday, Madalitso ventures into rural communities in Malawi to treat people with visual impairments. 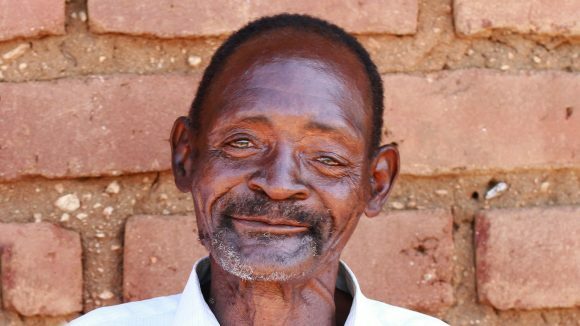 After years of fear and struggle, Winesi and his family have found happiness and hope for the future thanks to a cataract operation funded by people like you. 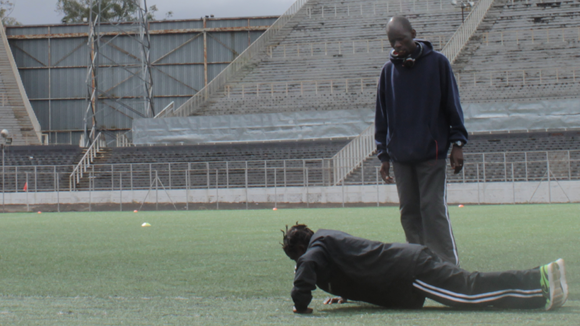 By hosting a summit, the UK government is committing to making disability-inclusive development a global priority. We must make sure this political momentum is not lost. 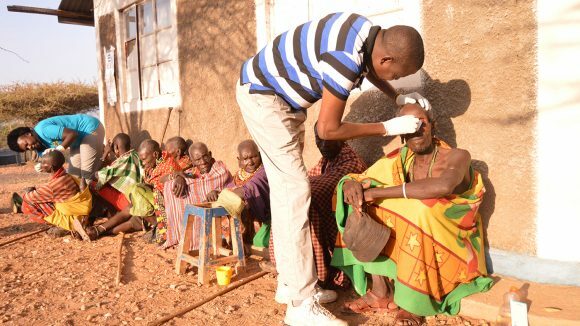 The CATCH programme aims to ensure that people in trachoma-endemic areas benefit from improved health through the provision of eye care services. 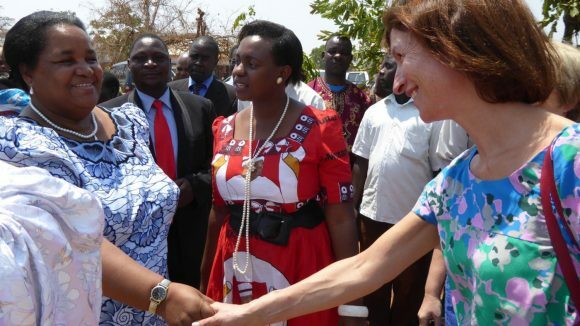 The BBC’s live broadcast of the Commonwealth Day service at Westminster Abbey included a film about the Trust’s work in Malawi. 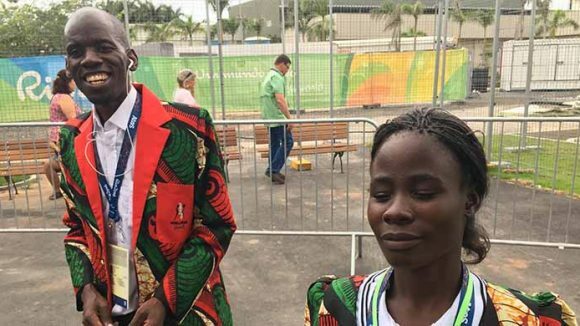 Taonere Banda created history in Rio this year by being the first and only Malawian to compete in the Paralympics. We ensure all our projects have an advocacy component, providing an opportunity for us to explore systemic and structural challenges that impact our work. Malawi has been celebrating a historic first in its sporting history, while experiencing hardship and hunger from extreme food shortages. An incredible start in the first heat of the women’s 1500m event wasn’t enough to see Taonere Banda make it through to the final in Rio.